Radiant Drops is a specialist religious travel company. 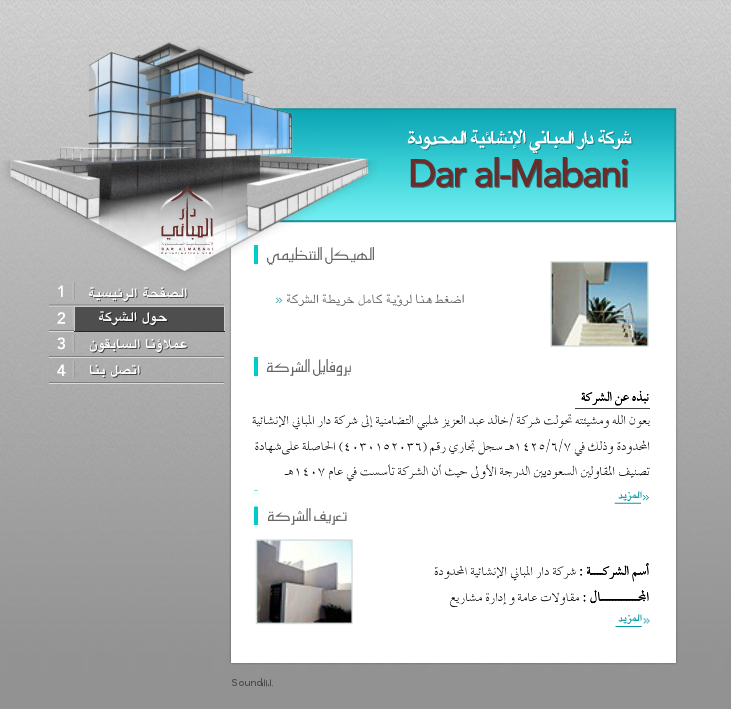 We designed their logo and website from scratch. We also gave them a their name, identity and personality. We have created an online portal whereby their customers can log in and fill in their visa forms and upload other documentation. 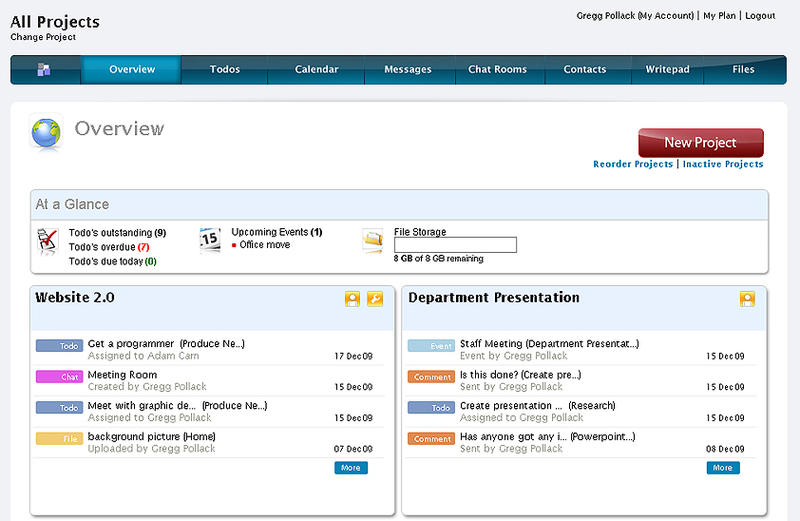 Clutterpad is an online project management tool for small and medium sized businesses. 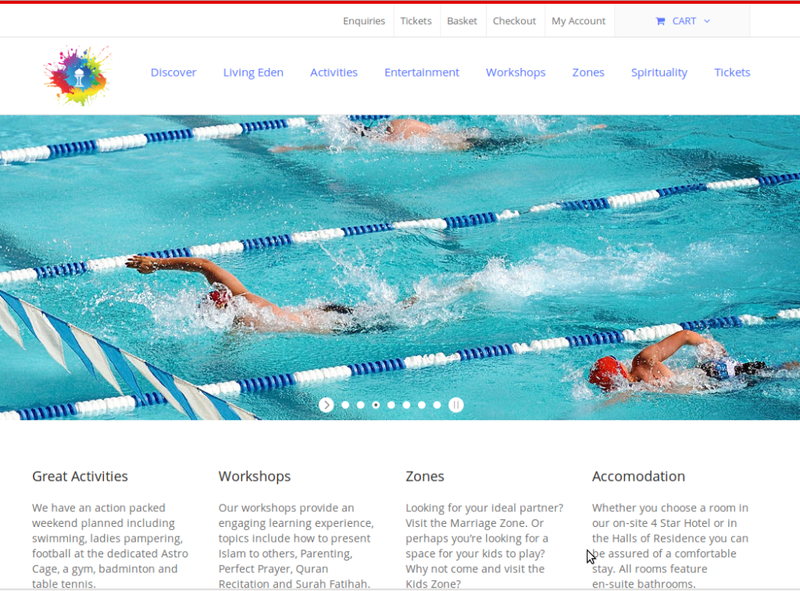 As well as their website we also developed the whole application and created the branding. 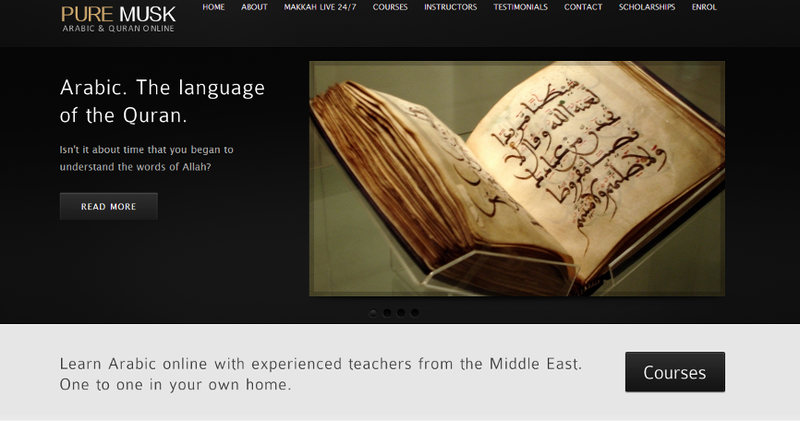 Pure Musk is an online education service catering to the Muslim market. 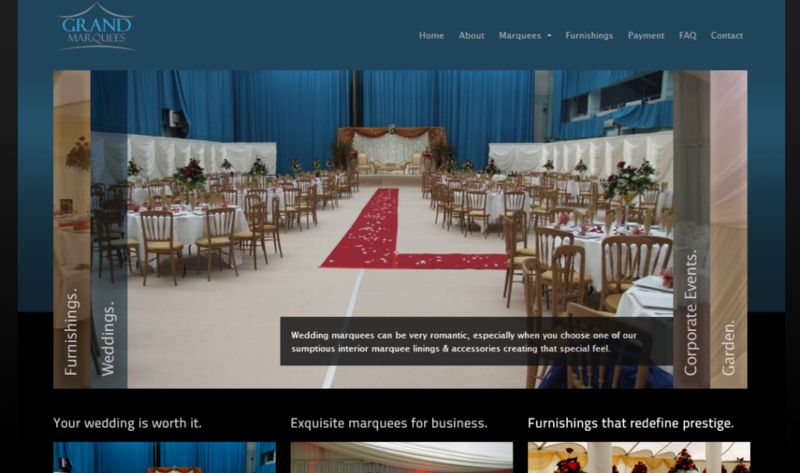 They needed a website to showcase their services and allow students to enrol onto their courses.